Subutex is very similar to suboxone in many ways and the two drugs were even developed around the same time. However subutex was released first and its potential for abuse was reportedly too high. This was the result of individuals taking the drug intravenously, even though it is not supposed to be administered in this manner, and so suboxone was released with the added ingredient of Naloxone, so that people could not experience a euphoric type feeling if they attempted to abuse the drug. The absence of naloxone is the only real difference between suboxone and subutex, as both contain the drug Buprenorphine, and both are used to alleviate the withdrawal symptoms associated with opioid withdrawal. Subutex was approved for use in the treatment of opioid addiction in 2002 by the FDA, and with its approval the Secretary of Health and Human Services also approved it usage in outpatient substance abuse treatment that could be prescribed by a physician. Initially physicians had to undergo an 8 hour course on the drug in order to be able to prescribe it, and they were only allowed to treat 10 subutex patients simultaneously, however this number was later changed to 100. Since subutex works in a very similar manner to other opioids, its potential for addiction is rather high. For the most part individuals who use subutex are already addicted to opiates or opioids in one form or another, and so in many cases if they are looking for a long term treatment plan for subutex, they simply replace one addiction for another. Some physicians and psychiatrists believed that using subutex as a long term addiction treatment plan is a suitable and sustainable alternative to abstinence only treatment, as it in some cases allows opioid addicts to stop engaging in risky behavior, and it also allows them to live a life free from cravings for opioids. While this may be in true in some cases, a vast majority of subutex users have reported a relapse back into using, and only found the drug effective when used as a method to help them wean off of opioids all together. What are some of the Short Term Effects of Subutex? The short term effects of subutex are very similar to that of suboxone, since they are essentially the same drug, with the only difference being that an individual who takes subutex may experience a euphoria that they will not experience when taking suboxone. In terms of treating opioid dependency seeking a substance that produces euphoria over one that does not, is not particularly helpful in the long term goal of achieving recovery and in some cases may actually lead back to usage of other opioids. So if you are thinking about taking subutex, or are currently taking subutex, in order to break free from your opioid dependence, please take the previous statements into account. As you can see the short term effects of subutex and suboxone are very similar, but one of the most marked difference is the increased cravings for the substances which while seen among suboxone users, is more pronounced among subutex users. This is believed to be in part because of the euphoria produced by the drug, so if you begin to notice that you are experiencing cravings for subutex you should let your physician’s no immediately. The same thing goes for any of the short term effects listed above. If you are having difficulty coping with the short term effects of subutex, or if you are experiencing some of the more dangerous short term effects like slowed breathing, you should contact your physician immediately so that you can direct you on the best course of action to take. While it may not seem like it, subutex is a very powerful narcotic and should not be treated lightly, so any and all undesired side effects should be dealt with immediately. For family and friends of those who are on subutex maintenance it can sometimes be difficult to deal with the situation. You have probably dealt with their addiction in one form or another for quite some time and you may be wondering when everything will finally be alright and you can know that your loved one is safe and out of harm’s way. 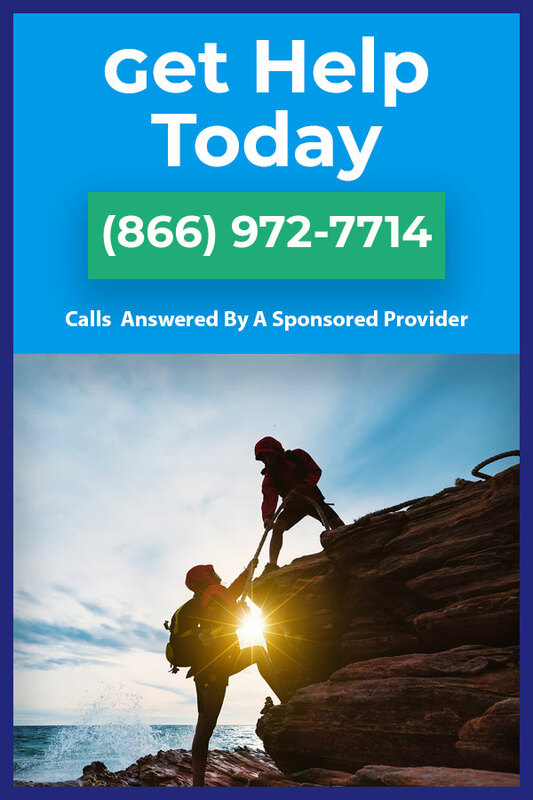 There is no singular answer for this, but it is suggested that if you are dealing with the addiction of a loved one, that you seek out counseling or professional help for yourself, so that you can learn to reclaim your life, and in turn help your loved one possibly see that they need to enter into recovery. Addiction is one of the most insidious illnesses that an individual can suffer from, because there isn’t a medical test that can be taken to prove its existence, and the denial that oftentimes occurs with its onset can be profound and long lasting. This makes treating the illness difficult at times because without the cooperation and understanding of the individual afflicted, almost nothing can happen in terms of the recovery process. While the same can be said for just about every other illness on the planet, in addiction’s case it is a little bit different due to the legal, financial, and familial issues that can arise out of not seeking treatment. So while it may seem that subutex maintenance is currently working for you or a loved one, it is important to stay ever vigilant in this matter and to be sure that the drug is being taken as prescribed and that a long term program of action is in place for how recovery can be achieved. Going along this line, if you think that you may have an issue with subutex, or if you would just like to stop relying on substances in order to live your life, please read the section below, as there is information pertaining to where you can seek help for your subutex, or other opioid addictions. Are you struggling with subutex addiction? If you find that you cannot stop using subutex even though you would like to, then you may be suffering from subutex addiction. While you may be embarrassed by the fact that you cannot stop using subutex, it is import to understand that addiction is an actual recognizable disease and as such you’re inability to stop on your own should not be a cause for shame or guilt. It is estimated that 1 in 6 adults in the United States suffer from addiction, so you are not alone in your struggles, nor do you have to fight them by yourself. So if you are at the point where you would you like help overcoming your addiction, call us at 1-866-972-7714. We are standing by to provide you with the best treatment and recovery options, so that you can finally leave behind your old life of addiction and start new on the road to recovery. Call now!